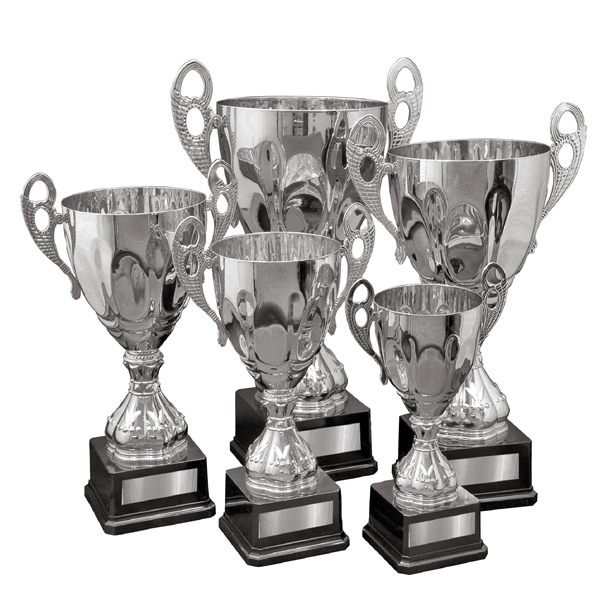 Trophies and trophy cups are a popular award with a huge range of applications, from perpetual awards to one-off honours across sports, corporate awards and academic competitions. 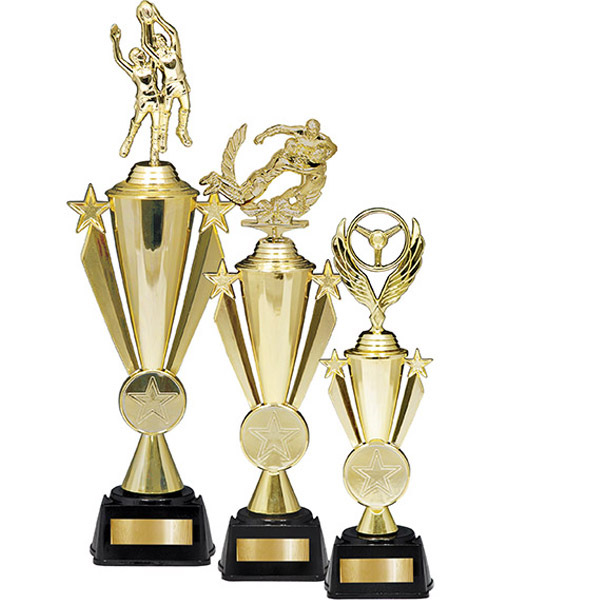 Stan Wootton Locksmiths and sister company, Champion Trophies have more than 50 years’ experience creating custom trophies for schools, businesses and competitions in Geelong. 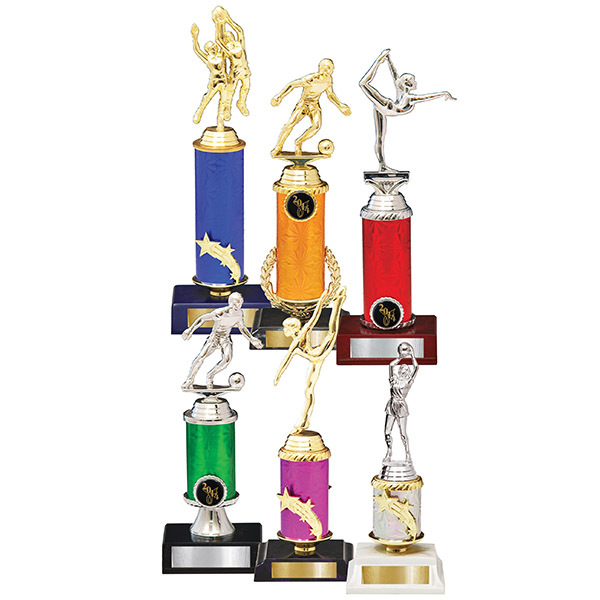 Trophies and trophy cups are ideal for awards with a prestigious history, or can be used to create such an award. 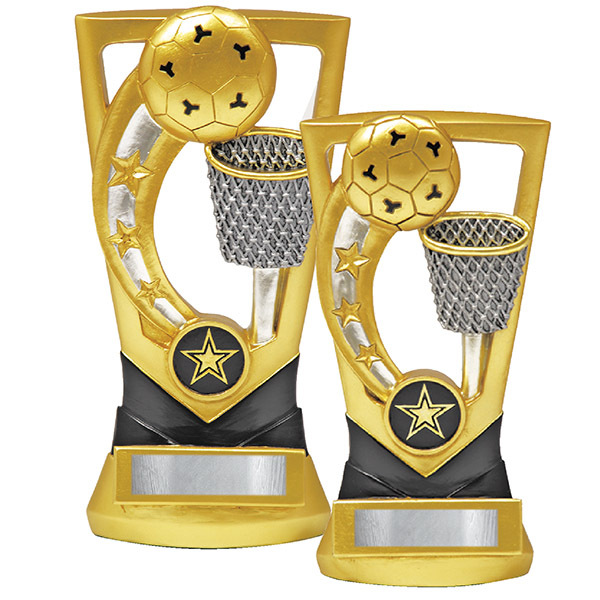 Each of our trophies are available in several materials, and with different levels of customisation. Come in a range of sizes and are available for most sports. 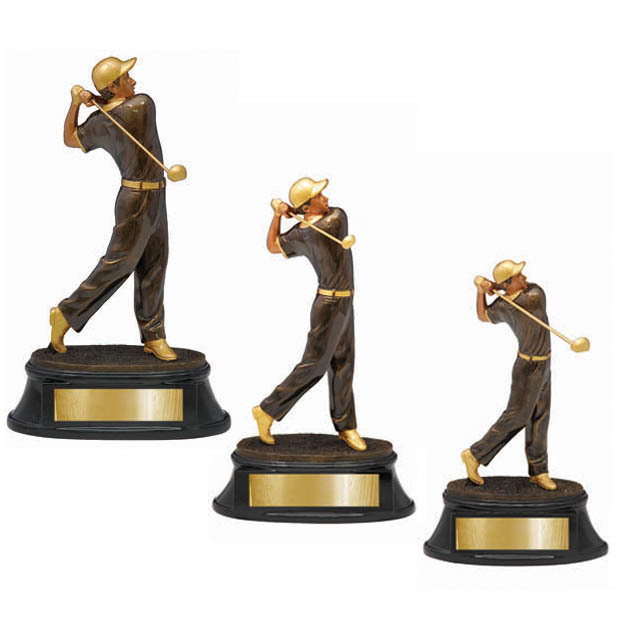 Supplied with an engraved plate, resin statues are ideal for club presentations. 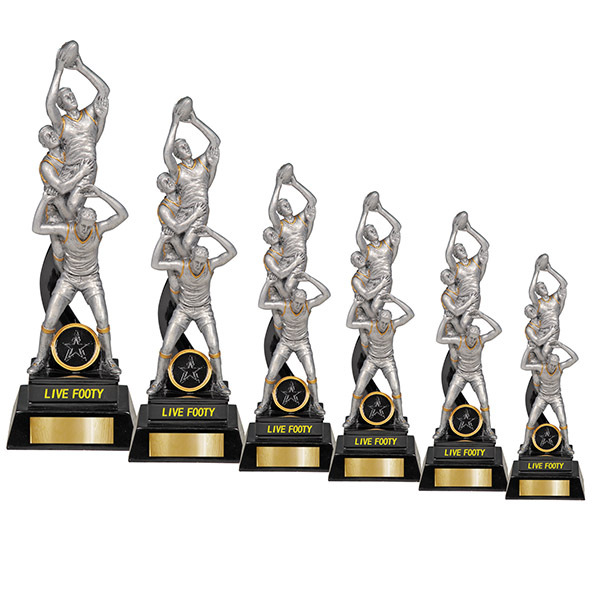 Simple to set up and feature interchangeable figures, customisable for any sport or activity. Choose from a range of colours. Made from plastic tubing, which can be cut to clients’ specifications. 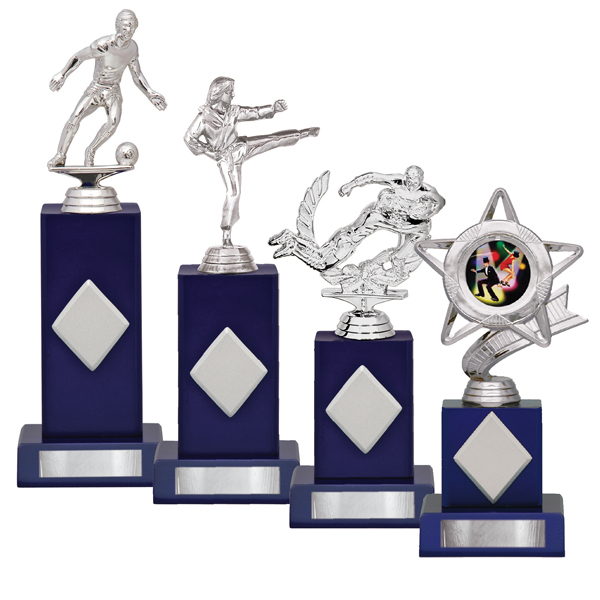 Available in a variety of colours and styles, and featuring interchangeable figures for a range of sports and activities. Come across a range of sizes, styles and colours. 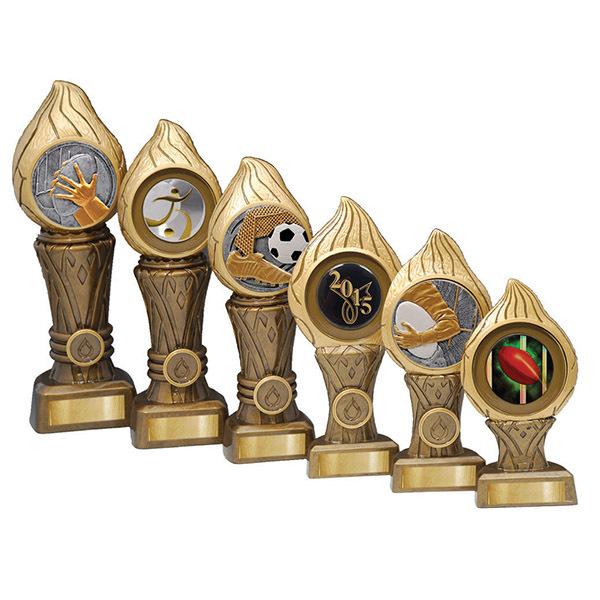 Perfect for use as a perpetual trophy, we offer fully-customisable designs featuring logos and other graphics. Available in plastic or metal, featuring gold and silver finishes. 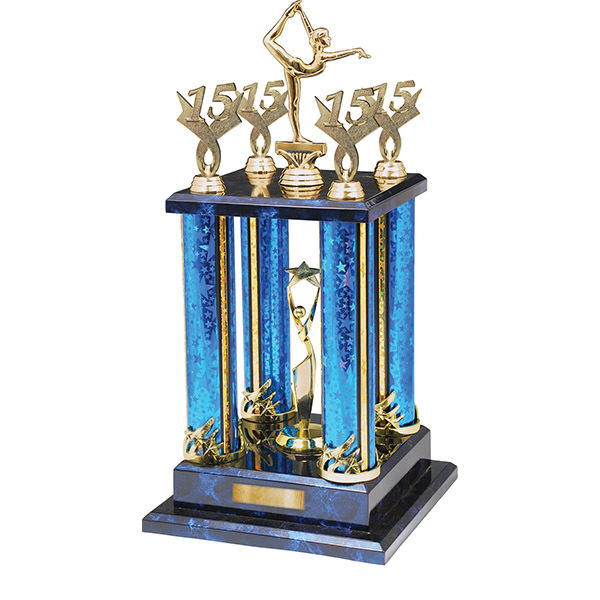 Custom plinths or bases can be added to increase the elegance and size of any trophy. Perfect for corporate or prestigious events. Fully-customisable engraving includes wording, logos and graphics. Supplied with a gift box. Can also be custom-made using our laser-cutting technology as required. 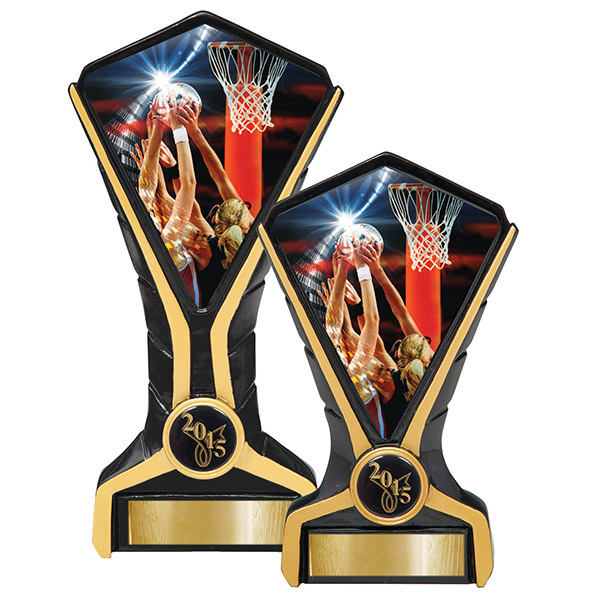 Choose a suitable custom trophy plate from our Geelong store to add a special message for the recipient. 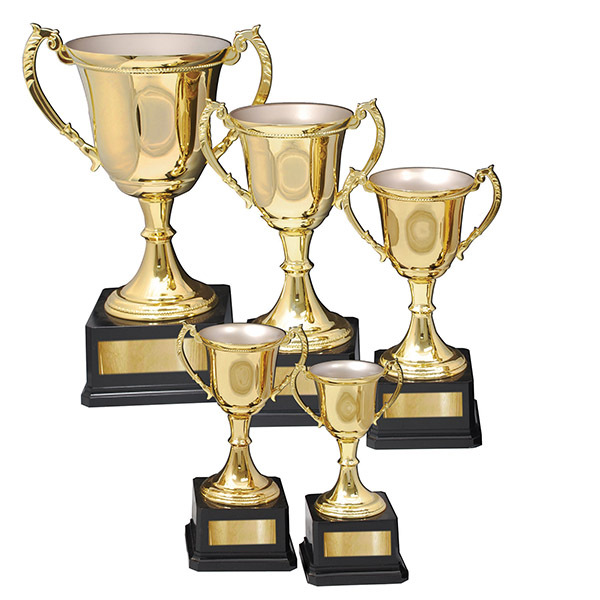 Customise your trophy or trophy cup with specialised text including names, titles, awards categories and business names, as well as small messages of thanks or congratulations. 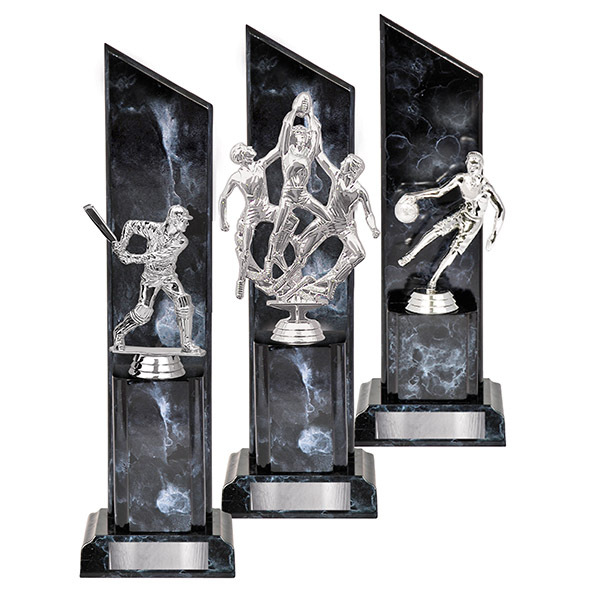 Our high-quality laser engraving service can engrave directly onto the trophy surface or trophy plate. 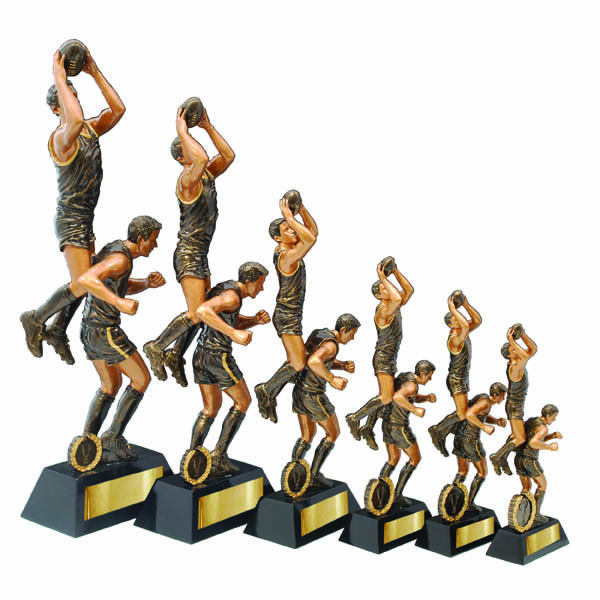 In cases where prestigious event trophies are over-sized or held on display, smaller replicas of the trophies can be awarded to each year’s winner. Alternatively, we also offer custom engraved trays which can be given to perpetual award recipients as a memento of their achievement. 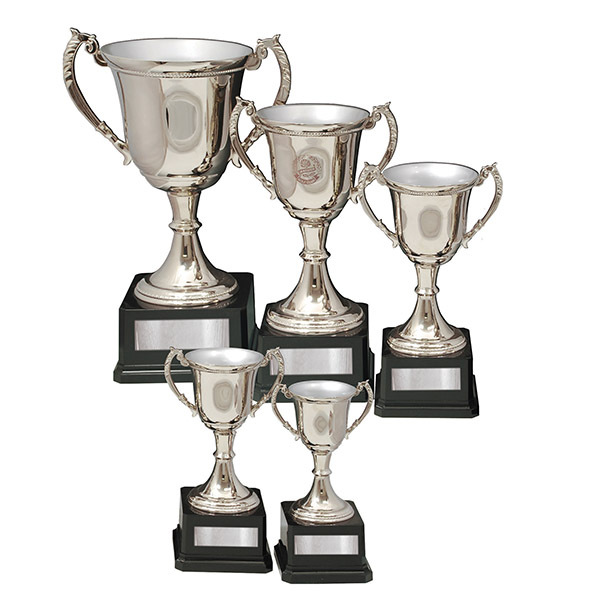 Please contact Stan Wootton Locksmiths in Geelong for more information on our custom trophies and trophy cups. 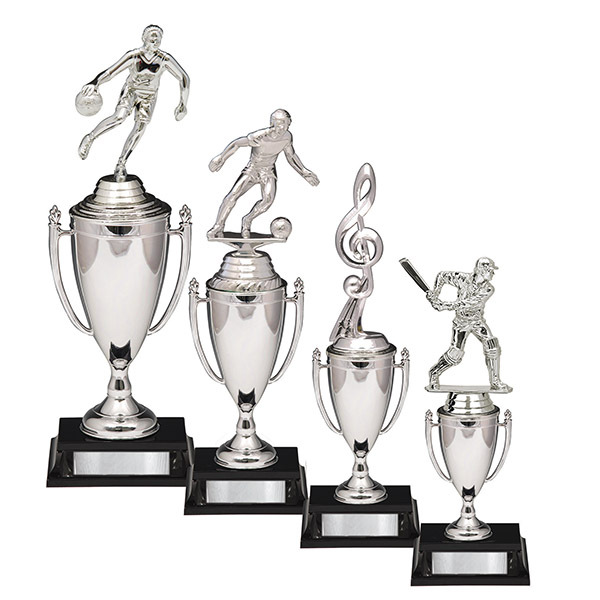 Please contact us or browse our supplier catalogues for the entire range of trophies available. Gallery images are provided as a sample only.